Abdominoplasty, which is more familiarly known as a tummy-tuck, is a surgical procedure that addresses the weakened abdominal muscles and excess skin in the abdominal and pelvic area that can result from large weight loss, multiple pregnancies and aging. In some cases, the skin sags to such an extent that it forms a kind of “apron” over the pelvic area, which can become physically inconvenient and uncomfortable, as well as aesthetically undesirable. Both men and women are candidates for a tummy-tuck, which removes excess skin and tightens the underlying abdominal muscles. The procedure thereby improves skin elasticity in the area and, for some patients, minimizes the appearance of stretch marks. A tummy-tuck can be performed on overweight patients. In some instances, the improvements in appearance that result from the procedure strongly encourage patients in their weight-loss efforts. Dieting and exercise can become easier both physically and psychologically once the impediment of excess abdominal fat and skin is removed. 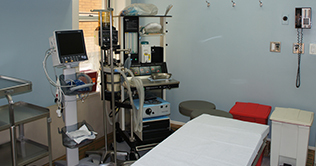 Liposuction is sometimes done in conjunction with a tummy-tuck so as to reduce large fat deposits and achieve the best result. 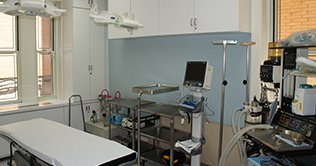 Depending on the patient’s needs and wishes, abdominoplasty can be performed only on the area below the navel, or on the entire abdominal area. 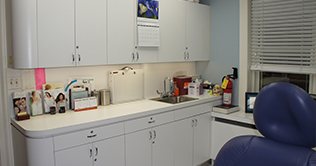 During the consultation, the patient and Dr. Loving will determine which method is most appropriate and will discuss the incision sites relevant to each procedure. Following the consultation with Dr. Loving, the patient will verify that he or she is in good overall health and will inform the doctor of any medical conditions and all medications that he or she is taking. 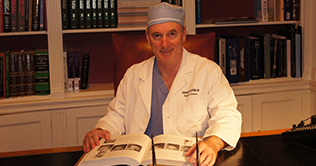 A modified abdominoplasty is usually performed in Dr. Loving’s operating facility under “twilight” anesthesia, and he usually performs full abdominoplasties in a hospital under general anesthesia as an inpatient procedure. After the surgery, the patient will wear a light support garment for a month or so, which helps the abdomen assume its new shape. Stitches are removed in a week. 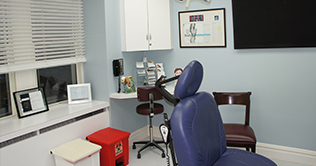 Dr. Loving will prescribe medication to control any pain following the procedure. Most patients return to work after about a week. 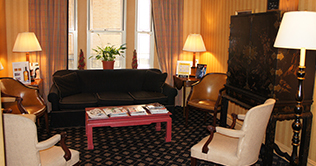 Before and after pictures of abdominoplasties performed by Dr. Loving are available for viewing in his office. 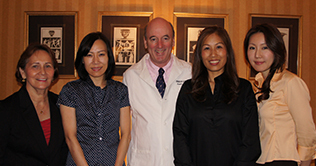 To request more information or to schedule a consultation with Dr. Loving, please call 212-472-0900.